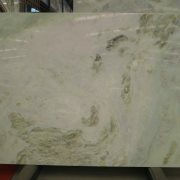 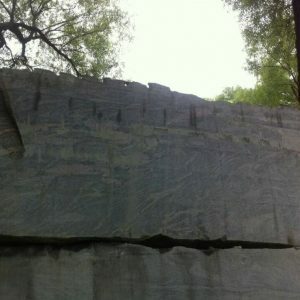 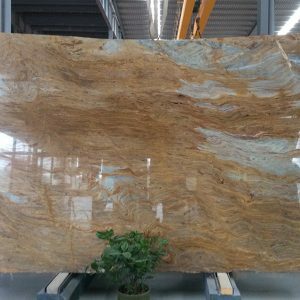 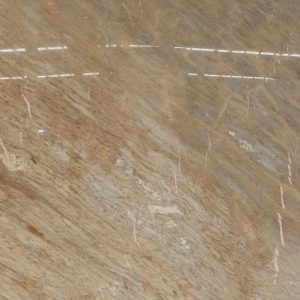 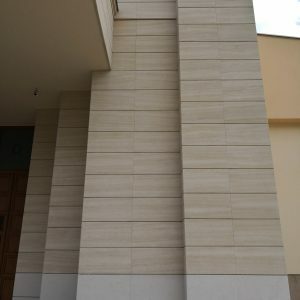 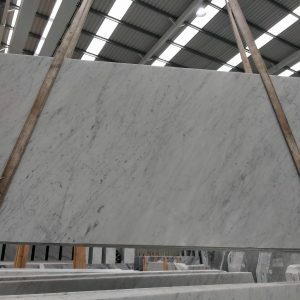 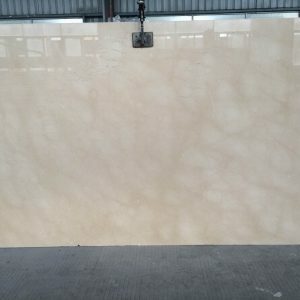 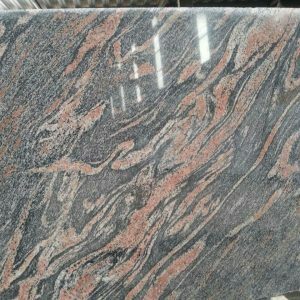 This stone is suitable for indoor and outdoor walls and floors. 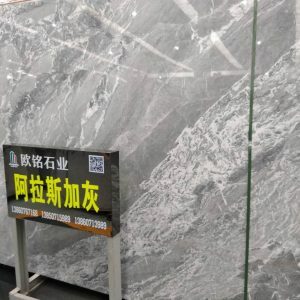 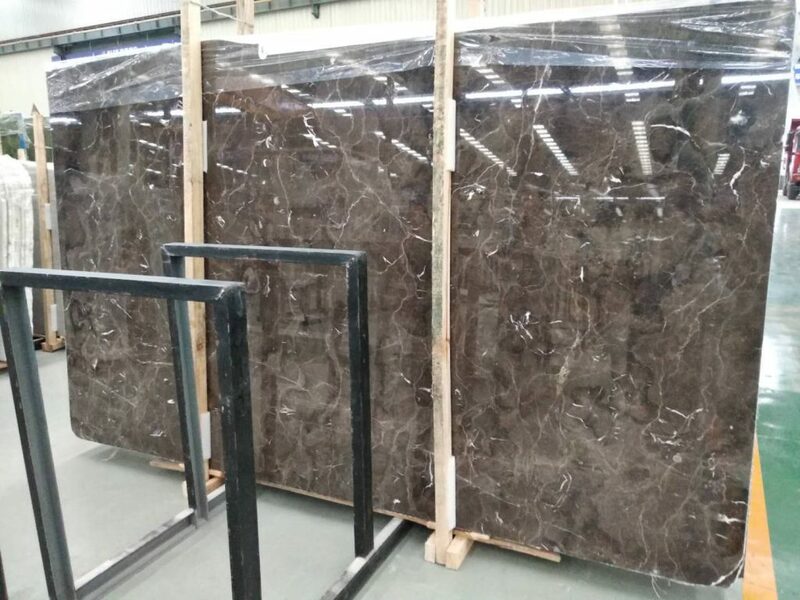 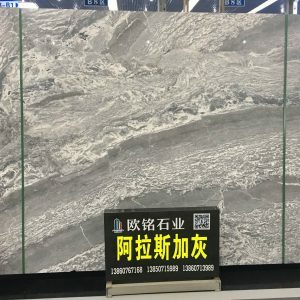 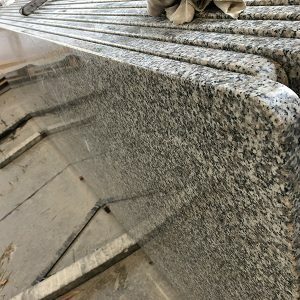 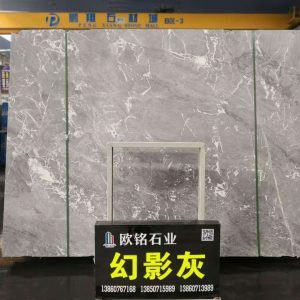 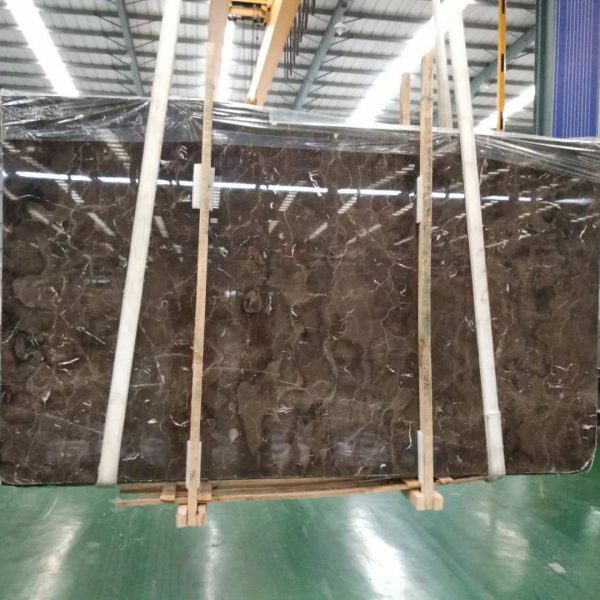 Please feel free to contact us about this China Dawn Black Marble. 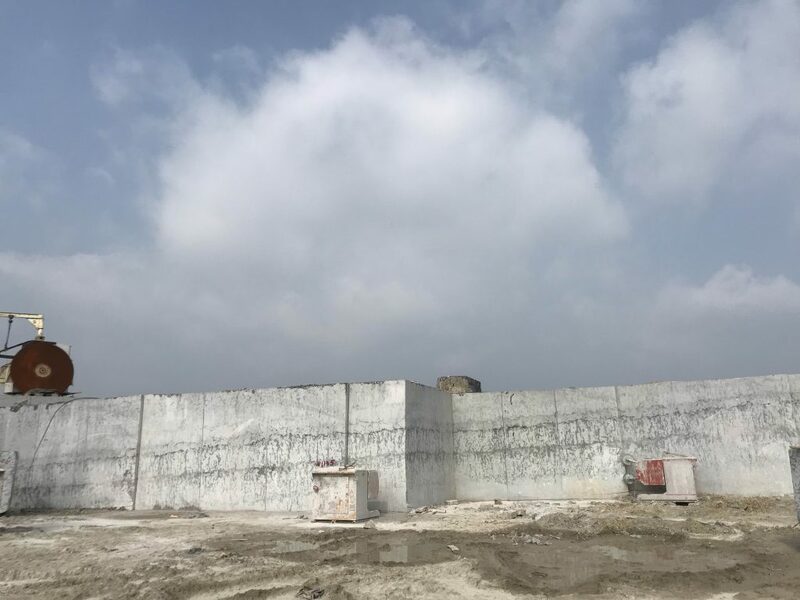 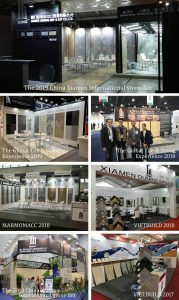 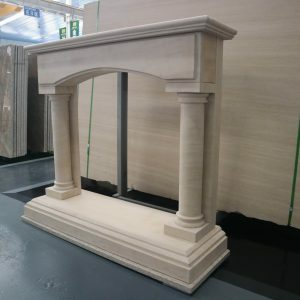 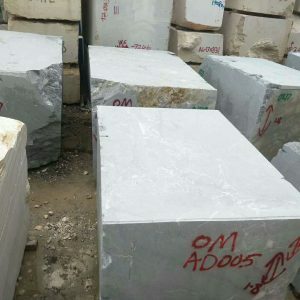 OM Stone is a professional team from sales, production staffs to quality controllers. 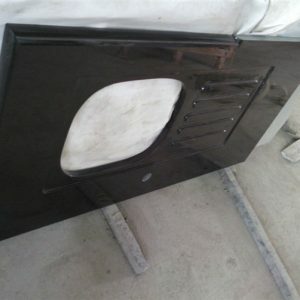 During the whole production process, from material choosing, fabrication, package to loading. 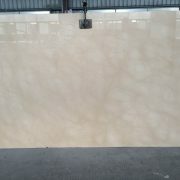 OM is always strictly inspect every step to guarantee high quality standards and punctual delivery.